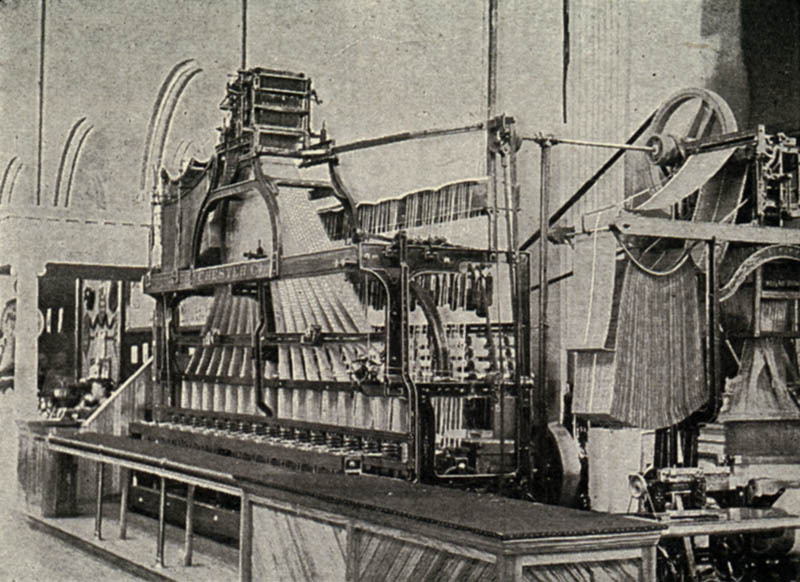 Another common type of sampler during this time was called a Marking sampler. Marking samplers were made up of various styles of alphabets and monograms. They were intended to be references for ‘marking’ linens and clothing with a family’s name or initials. 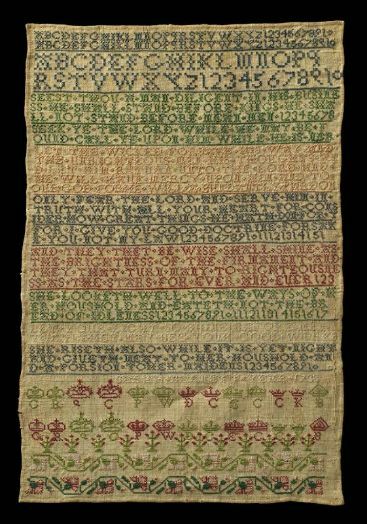 An example of this type of sampler is this marking sampler created in 1738 by Sarah Barnett. 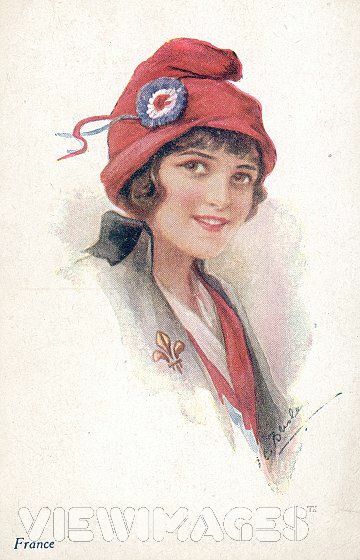 Textiles were valuable, and each piece of clothing or bedding had to have the family’s name ‘marked’ or stitched, on it so that when the article was sent out for laundering, it would return to the right home. Sarah has packed her sampler full of different alphabets and has even included a couple of borders and some royal motifs. 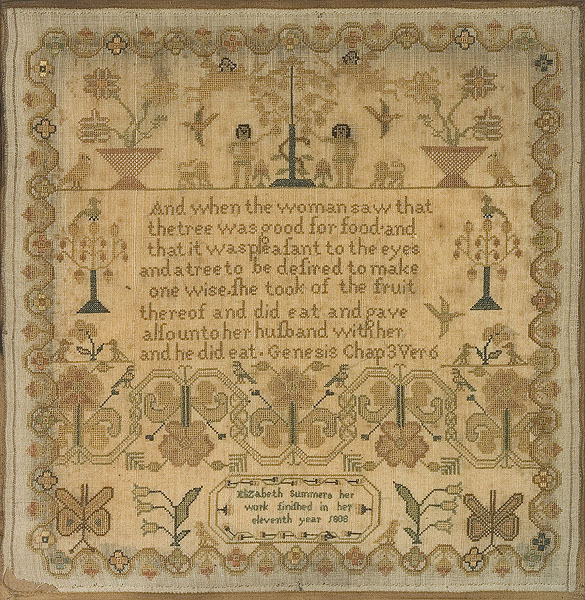 Thank you to Museum of Fine Arts in Boston, for the image of this fine sampler. 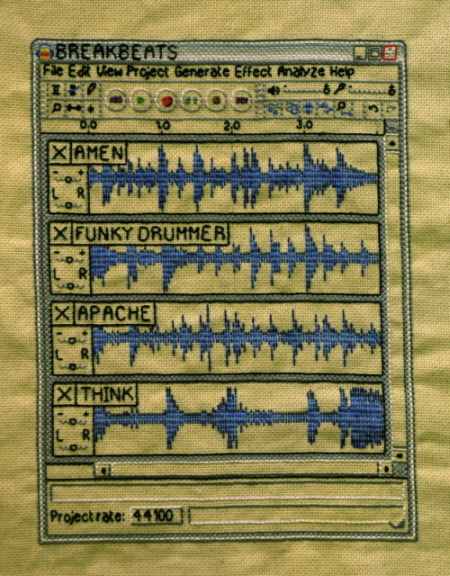 The earliest known sampler was created in Peru. Unsurprisingly it is in pretty bad shape, but considering that it was stitched sometime during the 2nd century, I’d say it looks pretty good! 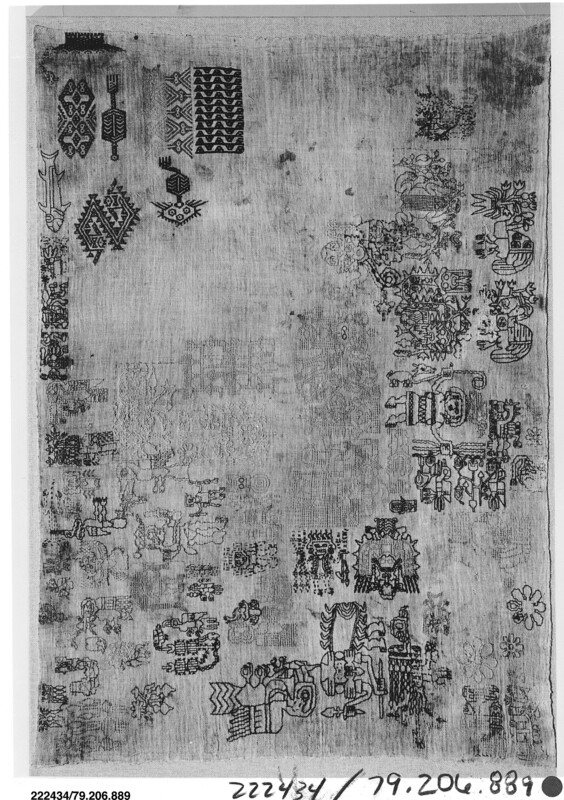 The Peruvian sampler is a good example of a ‘spot’ sampler, which is a sampler made up of single stitched motifs. 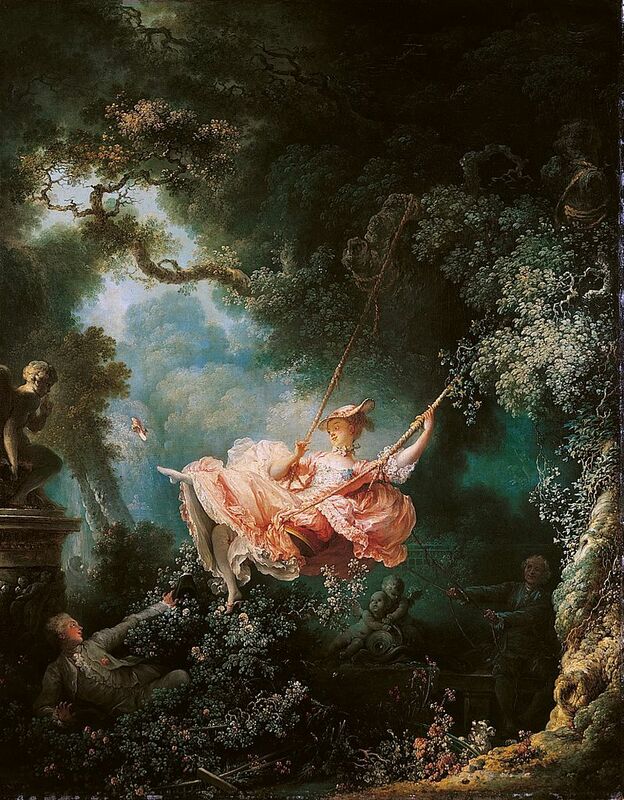 Because the stitcher was interested in capturing ideas, rather than in the aesthetics of the finished piece, the motifs were stitched singly with no regard for pattern or composition. It is simply a record of patterns for future use. One thing I love about it is how the motifs reflect the Peruvian culture. There is no mistaking this for an 18th C American schoolgirl sampler! Yet, there are common threads between the two. Each is communicating a message in a unique language but I feel a connection between them. 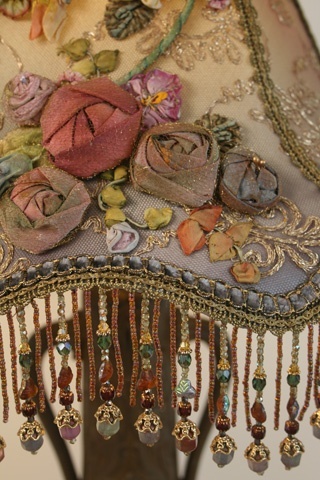 I think that the use of similar materials and methods is a thread that connects us as stitchers, even across the barriers of time and distance. The idea that we can communicate with stitchers from the past is part of the reason that samplers remain a fascinating topic today.